Even though “postpartum depression (PPD) is the most common medical complication of childbearing,” it is often misunderstood and even stigmatized in mainstream society since many people subscribe to the belief that pregnancy and the early days with your infant should be one of the happiest times in your life.1 But for women struggling with PPD, it can be a very isolating and frustrating experience. Defining the disorder in detail to help you recognize PPD in yourself or someone you care about. Learning who is more susceptible to getting PPD and why. Understanding the potential dangers of PPD when left undiagnosed and untreated. Learning what comprehensive treatment looks like and how to find it. A general feeling of sadness. Feeling overwhelmed by the responsibilities of being a new mother. A loss of interest in daily activities, including caring for herself and her baby. Sleep disturbances beyond the typical ones related to having a newborn. Persistent and overwhelming feelings of fatigue and listlessness. Feeling extremely guilty or worthless. Extreme difficulty focusing or concentrating. 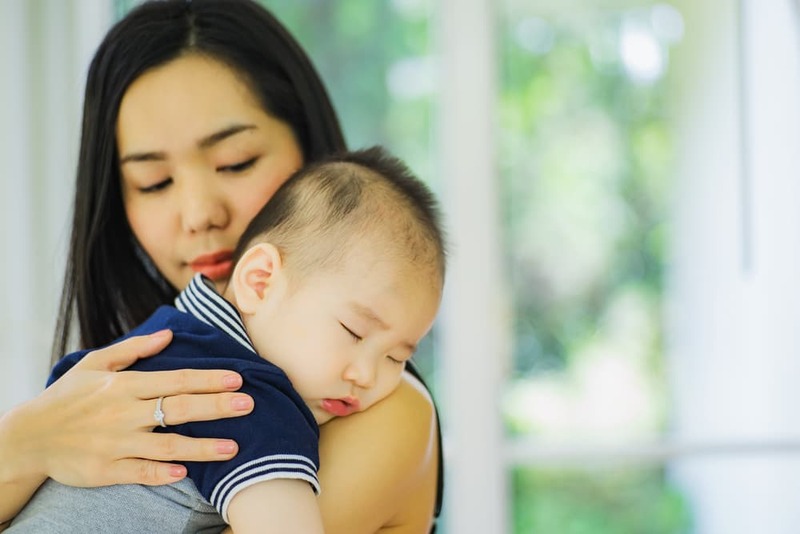 Though the exact causes of PPD are still largely unknown, as are the reasons why some mothers develop it while others do not, there are certain women who appear to be at a higher risk for developing this disorder. Living in an inner city (women here have a 50–60% higher rate of developing PPD than women elsewhere). Having a baby with neonatal irritability. Having a history of depressive episodes or Premenstrual Dysphoric Disorder (PDD). Research continues to focus on better understanding the relationship between female hormones, primary attachment with infant children, and the development of PPD. So far, they have discovered that PPD is often recurrent—as many as 25% of mothers experience PPD during multiple pregnancies.3 Researchers believe this demonstrates that some women are genetically or biologically more vulnerable to this illness than others. However, it is important to understand that you cannot always know if someone is suffering from depression just by looking at them; it is critical that women receive clinical screenings to formally evaluate their mental health status. As research better identifies specific risk factors, more targeted preventative care and specialized treatment will emerge. 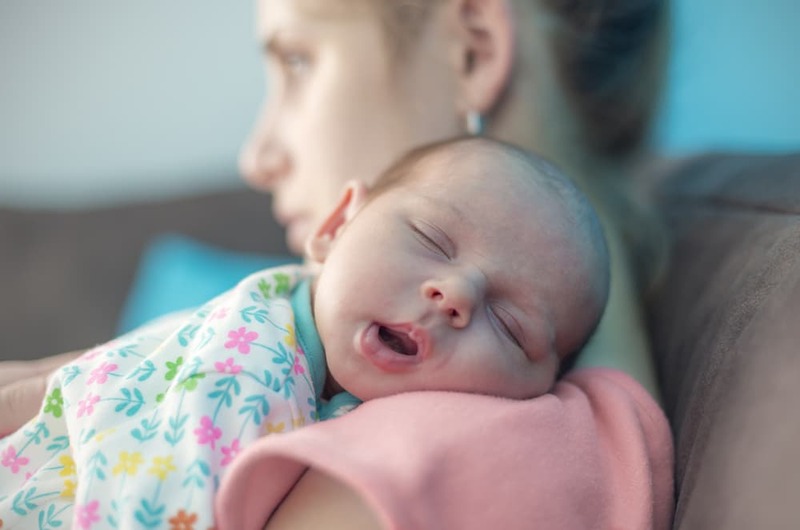 Quality bonding early on is essential for relationship-building during the first phases of a baby’s life because the connection allows the child to feel safe and secure with their primary caregiver. Higher levels of emotional dysregulation. Higher rates of non-compliant behavior. Research also shows that infants with mothers who suffer from PPD tend to have more reactivity and higher stress levels compared to infants of mothers without the disorder.3 This reactivity may lead to children who feel scared, unsafe, or even unloved in life. Taking the child to the doctor on a routine basis. Adhering to a sleep schedule. Often, this neglect is not intentional; the mother may just be too exhausted or depressed to engage in these things. Finally, PPD doesn’t just impact the relationship the mother has with her infant. If the woman has a partner, the stress and despair associated with the disorder can impact her intimate relationship as well, which may lead to negative consequences.3 For instance, partner support is an important component in healthy parenting, but it can also be an important component in part of a woman’s recovery from PPD.4 Unfortunately, because of the stigma often associated with the disorder, women may isolate and avoid reaching out to their partner, thus further compromising their ability to get the help they need. Some women feel like they are “crazy” for feeling this way about their child, and others worry that their emotions could result in their children being taken from them. It is important to remember that getting help for yourself is the best thing you can do for your child and your family—many resources exist to help you do this. No matter the type of treatment you seek, the important thing is to know you are not alone, you are not a bad mother, and there are many people who want to help you and your baby get through this difficult time. Cognitive-Behavioral Therapy (CBT): CBT is an evidence-based treatment for depression that subscribes to the theory that behaviors and thoughts are connected to emotions. The premise is that by shifting distorted thinking patterns about the self, parenting, or the child into more realistic thoughts, the mother can experience fewer negative emotions. Interpersonal Psychotherapy (IPT): IPT is also an evidence-based treatment for depression that addresses the relationship between interpersonal stressors and mood. IPT frames depression as a medical illness that happens in a social context. Clients are encouraged to build better social supports and strengthen the relationship between mother and child and mother and partner, as well as increase awareness of other transitional struggles normal to the post-partum period. Bright Light Therapy: Initially designed for Seasonal Affective Disorder (SAD), studies examining women who have received bright light therapy for PPD have yielded positive results. This appears to be a newer model of treatment, so further studies are recommended to determine its effectiveness for all women suffering from the disorder. Sit, W. & Wisner, K. (2010). The Identification of Postpartum Depression. Clinical Obstetrician Gynecology, 52 (3), 456–468. MGH Center for Women’s Health. (2015). What Is the Link Between PMS and Postpartum Depression? Thompson, K. & Fox, J. (2010). Post-Partum Depression: A Comprehensive Approach to Evaluation and Treatment. Mental Health in Family Medicine, 7(4), 249–257. Fitelson, E., Kim, S., Baker, A.S., & Leight, K. (2011). Treatment of Postpartum Depression: Clinical, Psychological and Pharmacological Options. International Journal of Women’s Health, 3, 1–14. What is Alcohol Blackout Syndrome?